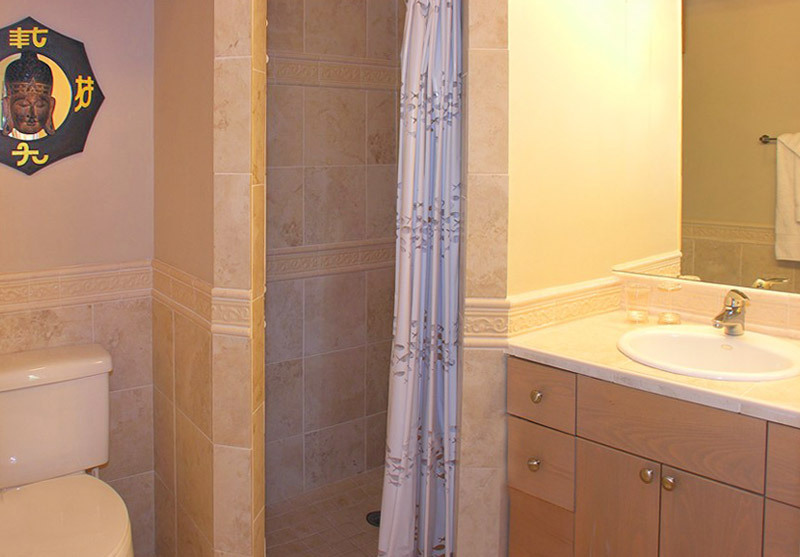 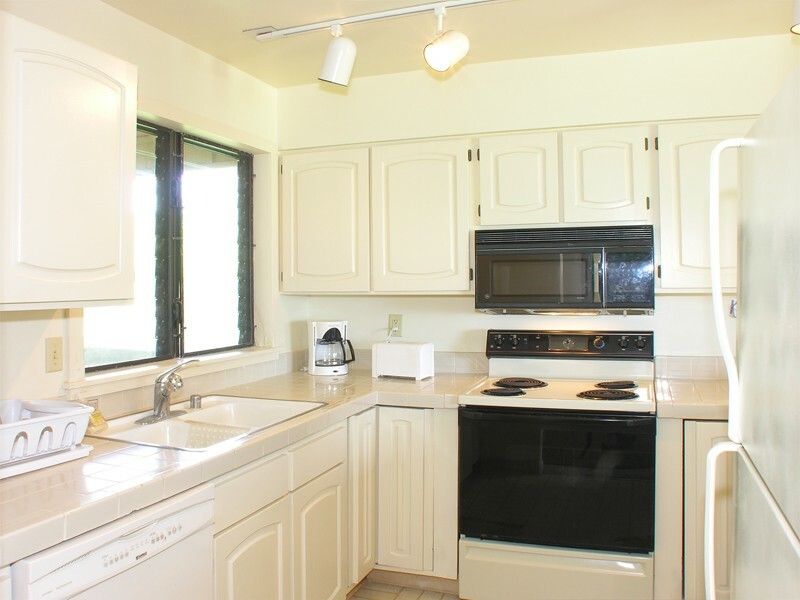 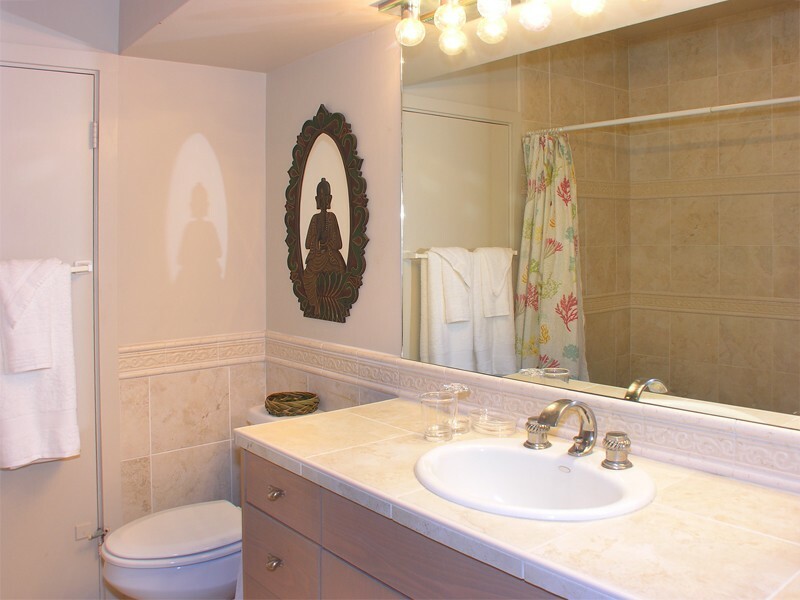 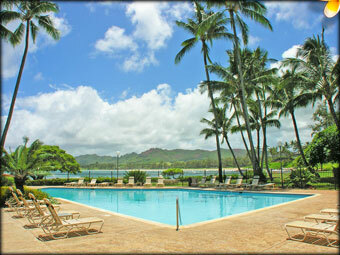 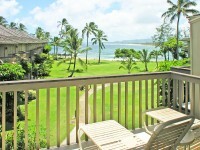 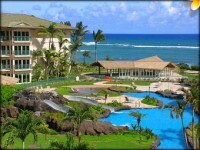 KAPA’A, KAUAI VACATION RENTAL: The Lae Nani Condo is a wonderful 2 bedroom/ 2 bath condo situated in Kapa’s, Kauai’s Coconut Coast. 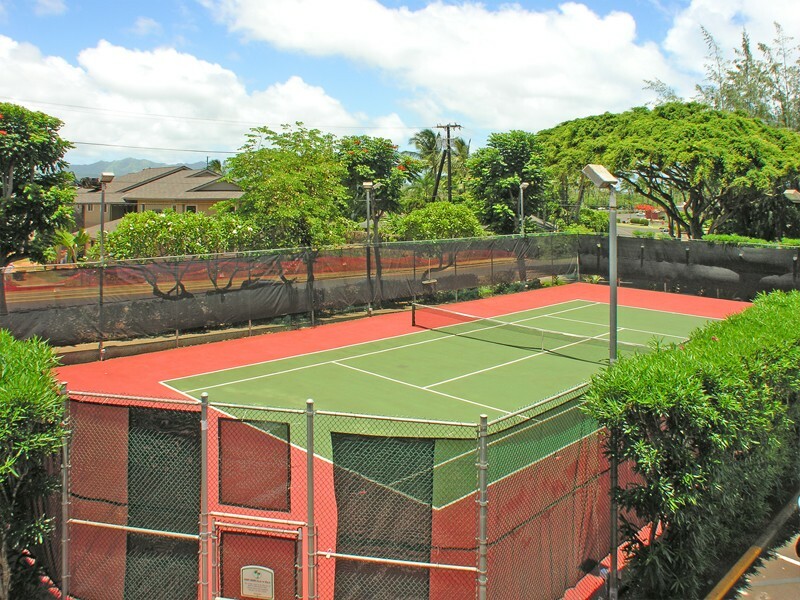 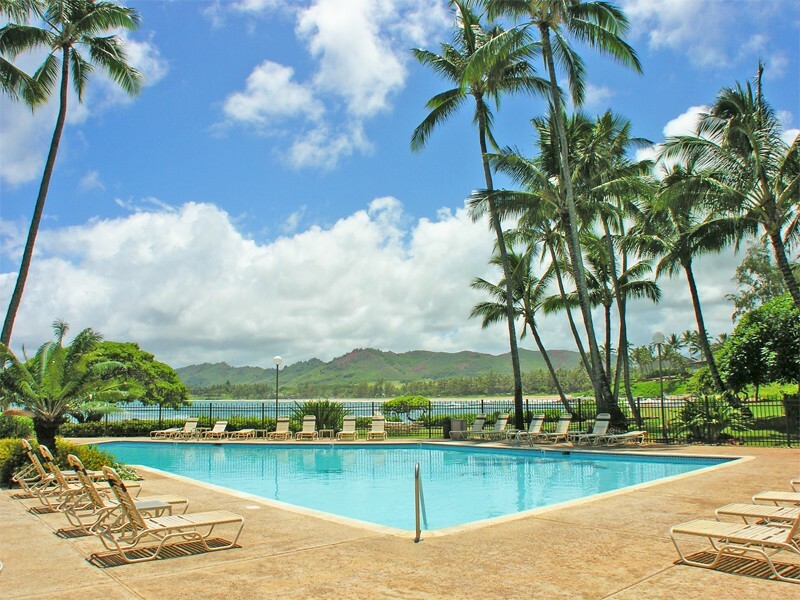 The great features of this complex are the beautiful ocean view across Wailua Bay, baby beach, expansive meticulously landscaped grounds, swimming pool, tennis court and a great surf break, too. 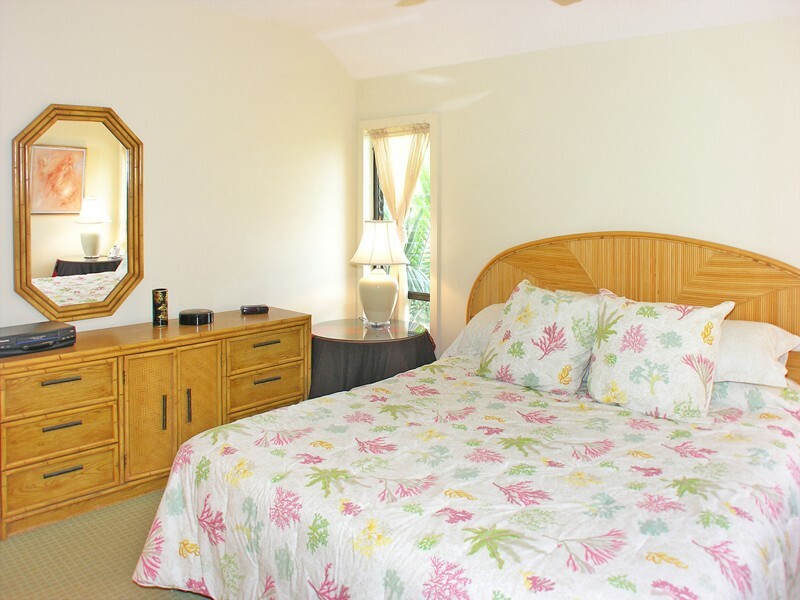 It is very centrally located on our island, halfway between the North and South shores, making it the perfect starting point for day trips to explore the island. 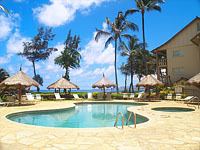 Set on Kauai’s lush, tropical eastern shore, Lae nani offers a peaceful haven of comfort and relaxation – where every earthly care instantly disappears in the soft ocean breezes and gently rolling surf. 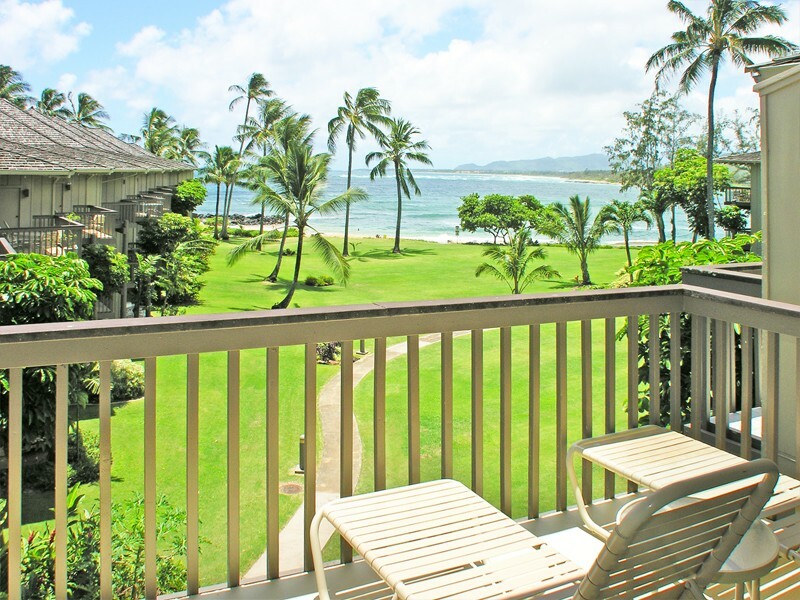 Discover this timeless sanctuary, quietly tucked away at the edge of the sea. 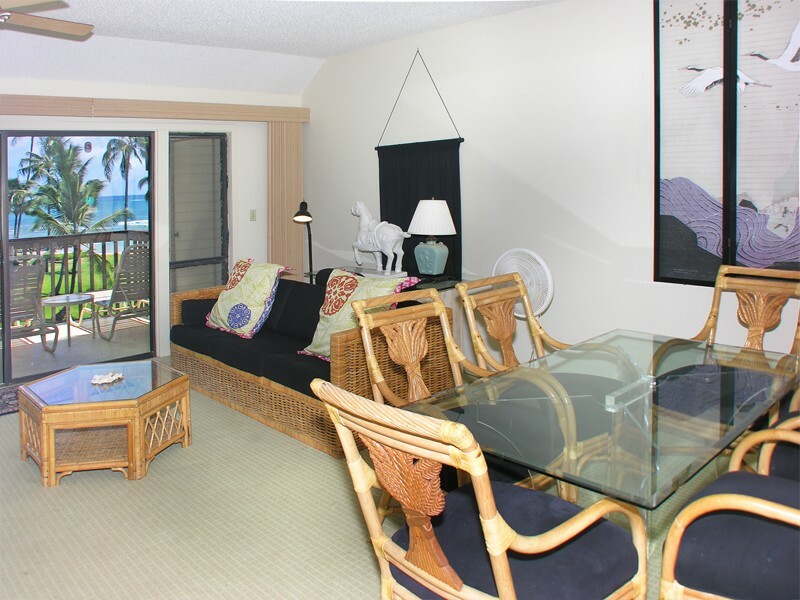 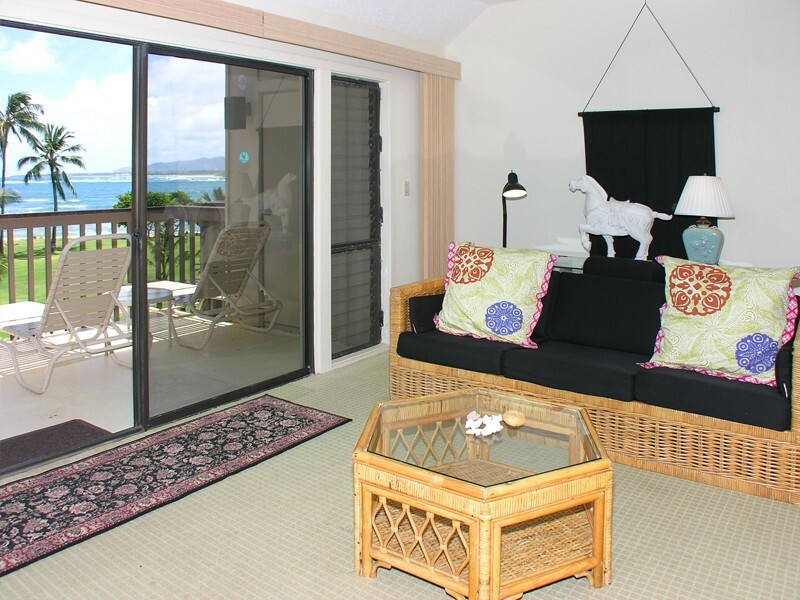 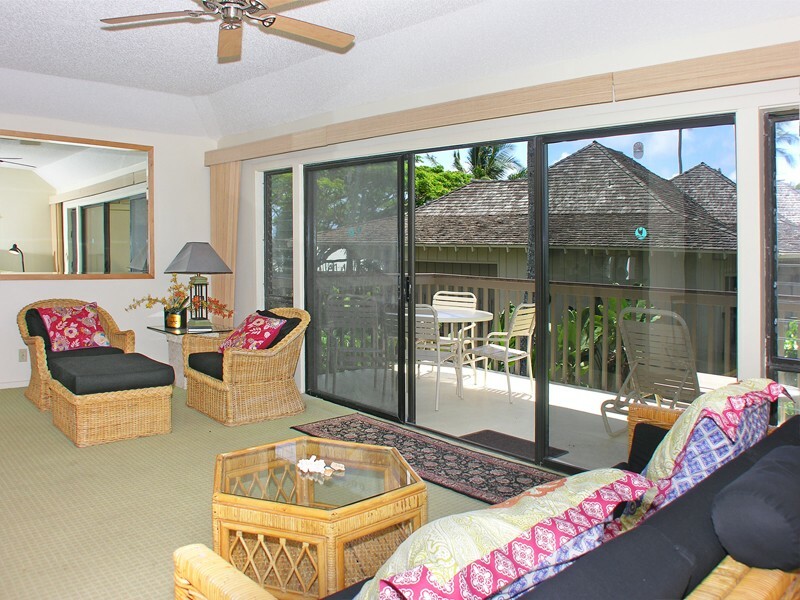 Allow our spacious, beachfront Kauai condo to provide a comfortable setting – with a full kitchen, private lanai, and breathtaking ocean views. 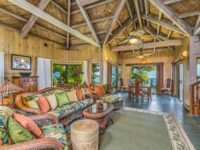 Lounge beneath a canopy of coconut palms. 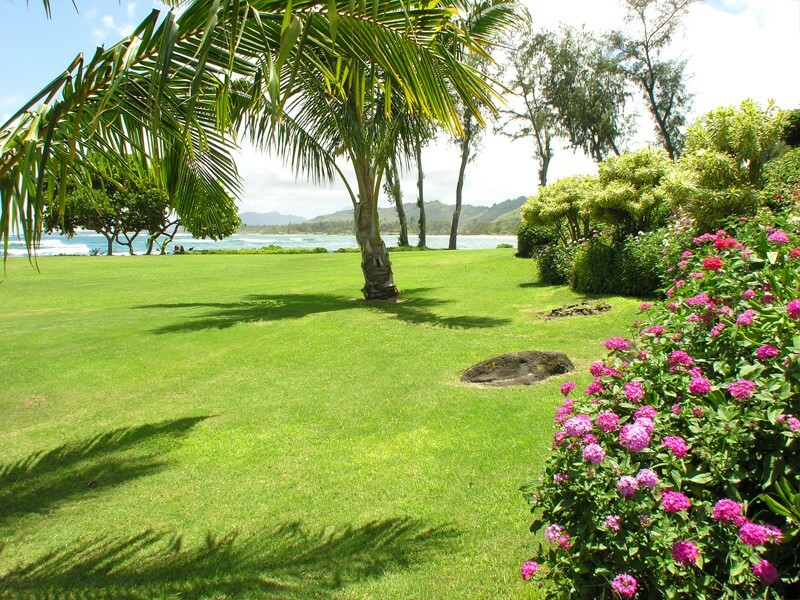 Stroll along neatly manicured lawns. 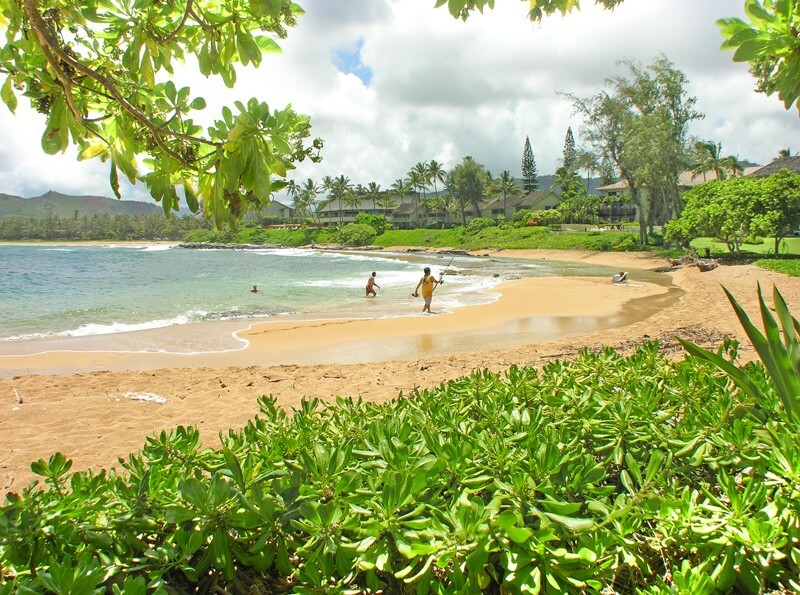 Sit back and simply admire the ocean, as your children enjoy a blissful afternoon in our sheltered wading area. 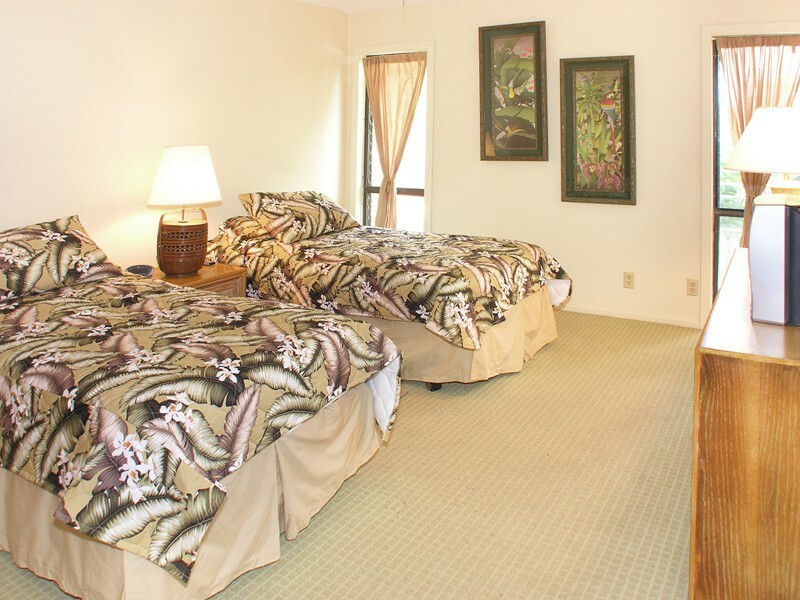 With Coconut Plantation Marketplace located next door to our deluxe Kauai vacation rental, every convenience is just steps away. 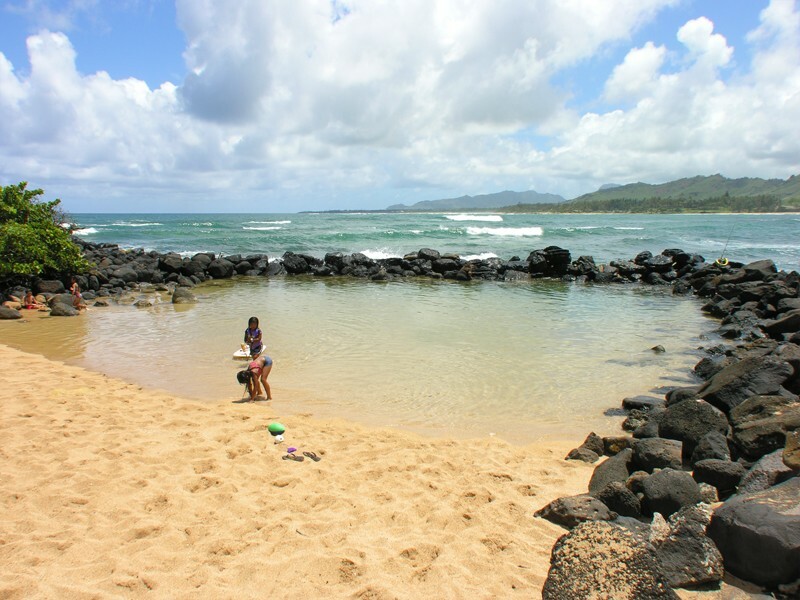 Take a quick drive to the neighboring town of Kapaa, and explore its charming galleries and boutiques. 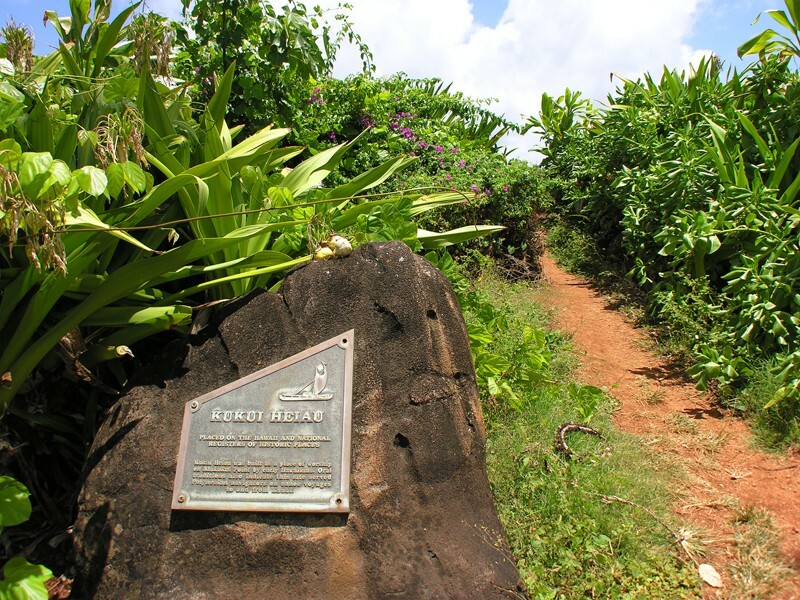 Board a boat on nearby Wailua River to see the haunting Fern Grotto and Wailua Falls. 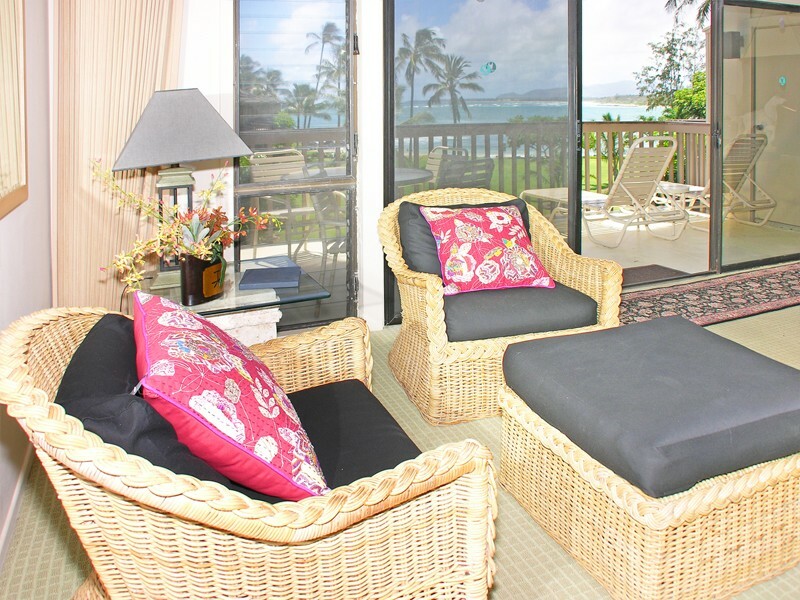 Experience the striking natural beauty of the Garden Isle from Lae nani’s tranquil beachfront setting.